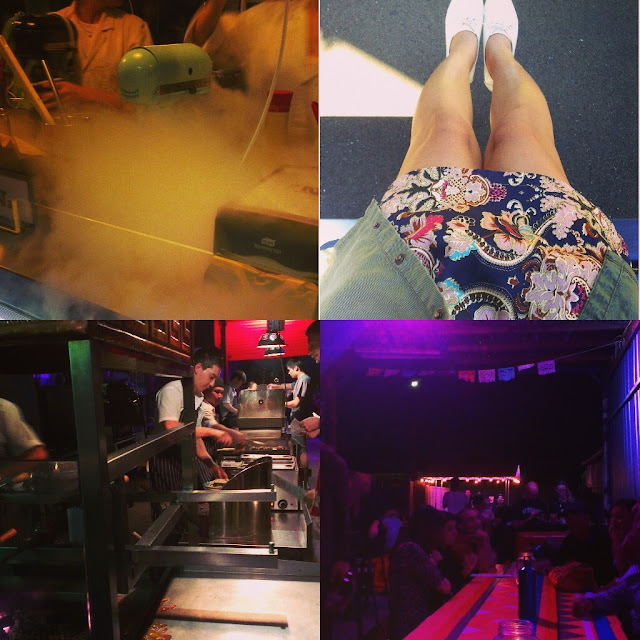 Here are some pictures from Instagram to give you a peek on what I've been up to recently. I caught up with both groups of friends from uni and highschool. 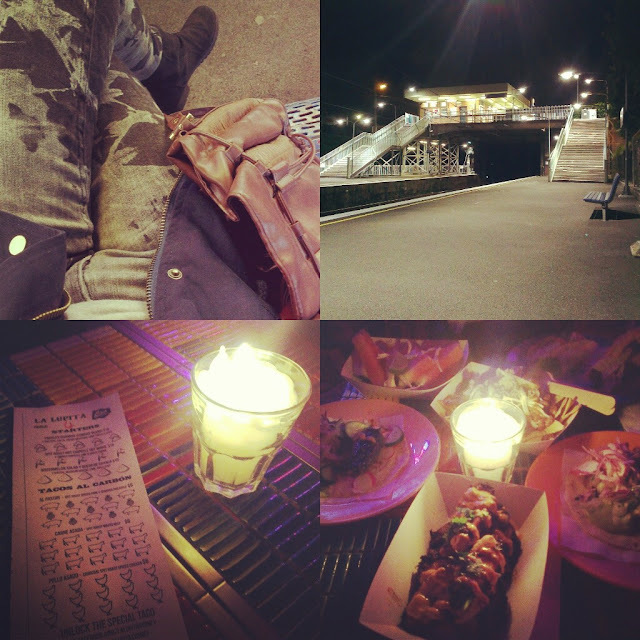 Both lovely outings and it was really nice to find out what everyone has been up to. 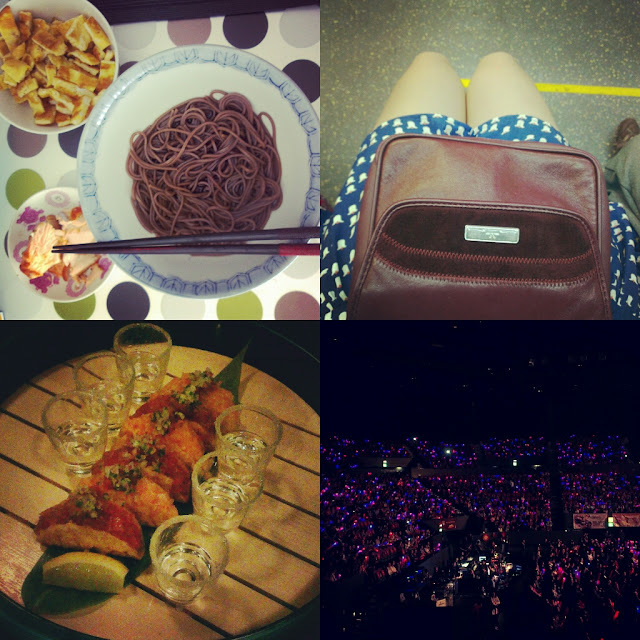 Also ate out lots, particularly Japanese and Mexican - I go through phases of obsessing over certain types of cuisines. There was one time when I had an unhealthy obsession over fish and chips for a month. 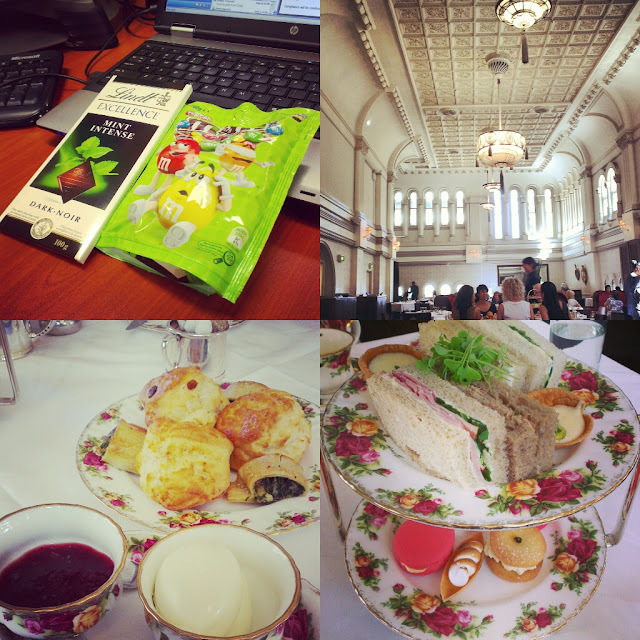 Last weekend, I met up with colleagues for afternoon tea in one of the most sophisticated places I've been to. A fancy place that made me feel under dressed in my summer-y dress. 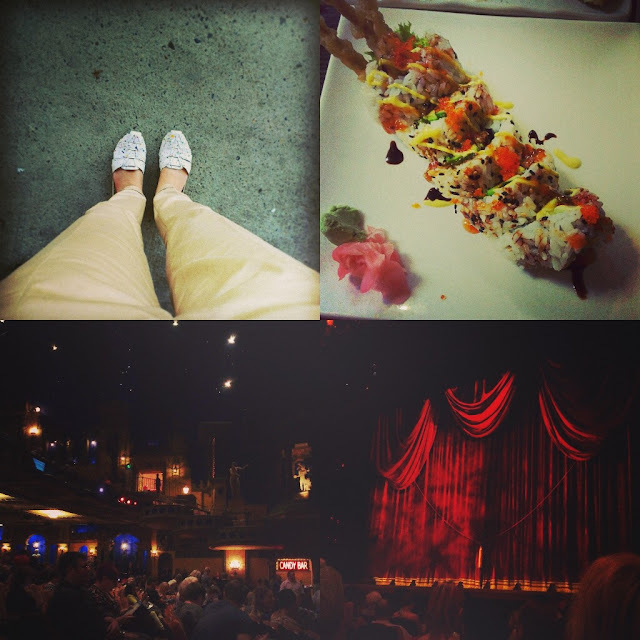 On Sunday, I went to watch Addams Family at Capitol Theatre. I have been dying to see it as the animated series is one of my childhood favourites. I adore Uncle Fester. Who is your favourite? Okay. Now onto a big announcement. I will be setting out on what will undoubtedly be an exciting chapter in life. Something that has kept me pretty busy this past month or so. Insert *drum rolls* ........ I'm moving to Canberra, which some of you may not know is the Capital of Australia, for a new job. Although I'm looking forward to embarking on new adventures in a city I've never lived before, I'm feeling sad and lonely as I will be leaving family and friends behind. The good thing is I will only be a 3-hours drive/coach ride away from Sydney, so I foresee impromptu weekend trips back home. Wow! Congratulations on a new job in a new city. I pray the transition goes oh so smoothly for you! How exciting!!! And aren't those tea places soooo incredibly fun! I'm not sure I've been to one quite as fancy as you described but it was still quite a beautiful experience. Super charming! Ooo, the food looks so tasty, and I love the shots of your shoes. Congrats on your new job and good luch with this new adventure! It is always exciting/stressing moving to somewhere new. And it's always sad to leave people we love behind, but three hours by car is really not much! Congrats and good luck on the move! Congratulations on the new job! I can't wait to read about your Canberra discoveries haha. I was told not to visit Canberra when I was in Australia because "it isn't worth it." But maybe I'll be able to get a look at what I missed out on :) Also, Japanese and Mexican are pretty much my top 2 favorite cuisines! ooh, looks like you've had some very delicious meals! and HUGE congrats on your new job - how exciting! wishing you the very best of luck! I just had sushi this weekend and you're already making me crave some more of it!